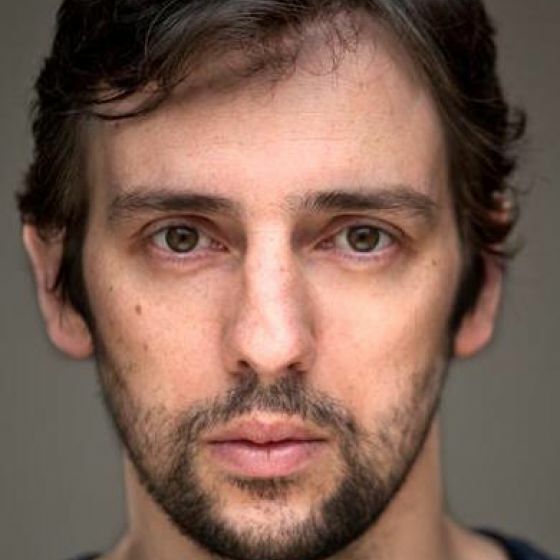 Ralf Little is available to book as an event host or speak at your special event – we work in direct association with Ralf Little’s representative as a booking agent for him. 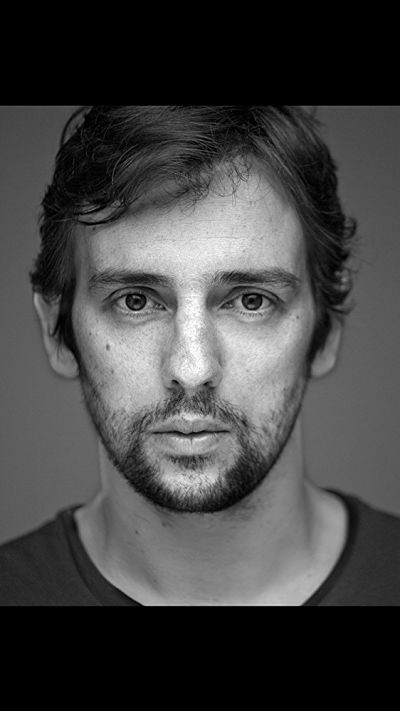 Actor Ralf Little’s first TV roles included Elidor, Children’s Ward and Sloggers. Ralf Little was studying at Manchester Medical school when he got the role of Antony Royle in the BBC sitcom, The Royle Family. As a result of this role he stopped his studies and focused on his acting career instead. Ralf Little’s next role was in the series Two Pints of Lager and a Packet of Crisps. Ralf played the character of Jonny Keogh In the first six of nine series, before he left and his character got killed. His London debut in theatre was in 2001, playing George Harrison in “Presence” at the Royal Court Theatre for which he received a Oliver Award nomination. He also appeared in Billy Liar at the Theatre Royal in Windsor and in Juliet McKoen’s 2005 film Frozen. Ralf Little has also hosted three episodes of the Ralf Little Show on BBC3. Furthermore Ralf was to see in many more films, shows and television roles. Just to name a few of them: In the movie 24 Hour Party People and on TV in Paradise Heights and Robin Hood. The proceeds from Ralf Little’s first online novel The Golden Generation, co-written with Stephen Morris, went to the charity for homeless people called ‘Shelter’. In regard of the context of his novel, which is about trappings of big money in a big city, this was a very nice gesture. In 2007, as a member of a web series called KateModern, Ralf Little helped to create the US YouTube hit lonelygirl15. During the last few years, Ralf was mainly doing comedy. Ralf Little was to see in Massive, a BBC comedy about an indie record label and appeared as Richard Dickens in the comedy series The Café, shown on Sky 1. 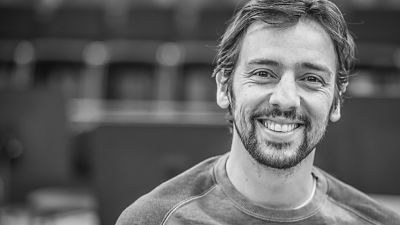 Some of Ralf Little’s most recent plays were the role of the father of a girl with cerebral palsy in Liverpool Playhouse in 2013 or the TV series Our Zoo in 2014. Ralf Little also really enjoys playing football and supports Manchester United. He has been training with Staines Town and played for some semi- professional clubs as well. Ralf has played for the North West Counties League and in the John Kennedy testimonial match for Manchester United. Little tries to play football as much as possible as his other commitment allow. Contraband is the UK’s top booking agent, with attentive, experienced account managers who guarantee you the best deal possible. Contact us today if you would like to book Ralf Little to be the headline of your event! We as your booking agent are more than happy to help you create the most memorable moments with Ralf Little.